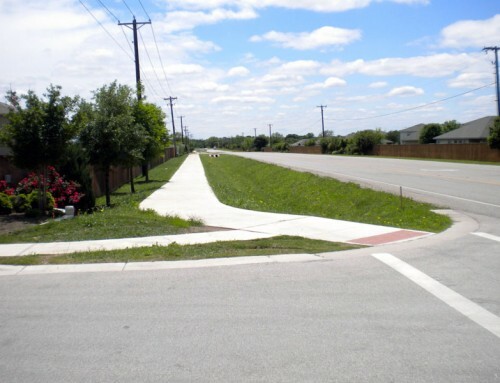 Project Description: The Indian Trail Pavement Rehabilitation Project is a rehabilitation of a 2-lane collector road between US 190 and Osage Trace in the City of Harker Heights. 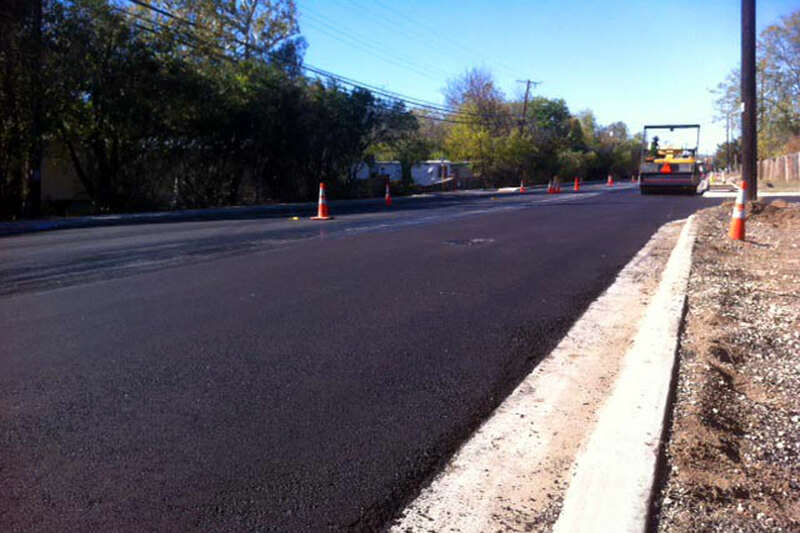 This project included the rehabilitation of approximately 6,000 linear feet of roadway consisting of point repairs, curb and gutter installation/replacement, a 2” asphalt overlay and striping/signage improvements. Due to the vitality of this road as a collector, the road remained open while all of the repairs were made. Some repairs were constructed overnight in higher traffic areas. KPA evaluated multiple options for point repairs, including cement stabilized base or full depth hot mix (Type A or B) in varying depths based on the service level desired by the City. The plans also included an add alternate for pedestrian improvements for the entire length of the project. 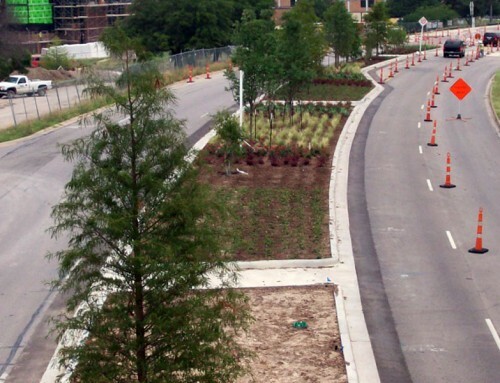 The constructed improvements consisted of 5-foot wide sidewalks, ADA curb ramps, retaining walls, pedestrian rails, non-slip floor plates across drainage flumes, and crosswalk striping. KPA also coordinated with various entities (TxDOT, Oncor, TDLR) for review of the plans. 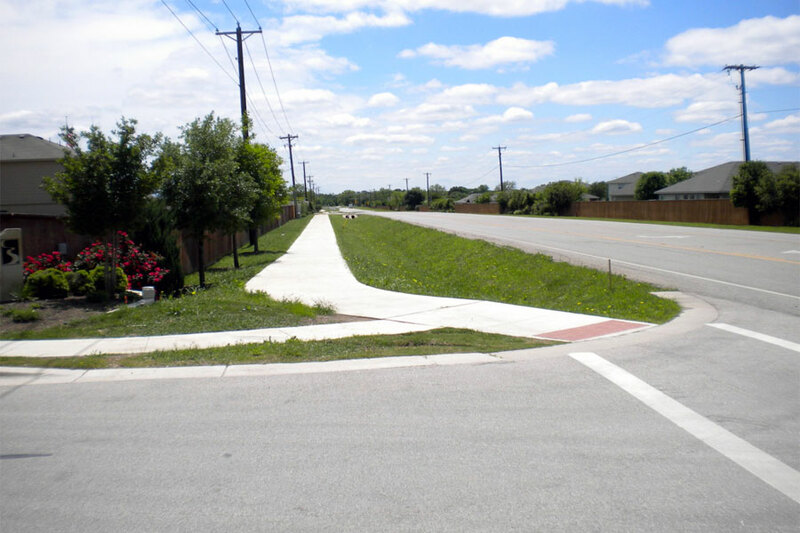 Scope of Services: KPA’s services for this project included preliminary evaluations and design as well as design and construction surveys, coordination of geotechnical investigations, pavement and subgrade design, final design, bidding, construction administration, and onsite representation.